Justina Keller auditioned for District Band her freshman year, but did not make it. Keller auditioned again her sophomore year, and again just missed the cut. 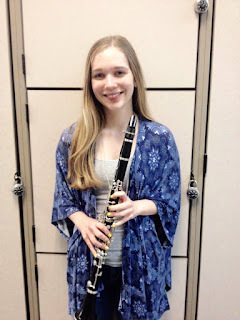 Finally, in her third try, the junior clarinetist earned entrance into the ensemble thanks to a persistent attitude that would not allow her to quit despite the prior adversity. "I'm determined … that's my personality. I thought about quitting, but I'm not a quitter," she says. That determined personality coupled with her dependability led both Mr. Larry Royer, band director, and Mr. Robert Shaubach, orchestra director, to select Keller as a Burrowes Scholar. "This award has to do with overall excellence within the ensembles," says Shaubach, who elaborates that it is not just how one performs, but what one does outside of the school day. He mentioned Keller's participation in district festivals, but also cited her willingness to help with other tasks such as setting up the stage for an orchestra concert on a Sunday afternoon as ways she has contributed to the program as a whole. "She is someone who has worked hard for a long time and has persisted, and she is always here and dependable," echoes Royer. "She's professional." Keller certainly appreciates the recognition. When she opened the letter last Friday indicating she had received not just one, but two Burrowes Scholar awards, she recalls a "big smile … and a scream." "It's affirming," she says. "It motivates me to work harder." 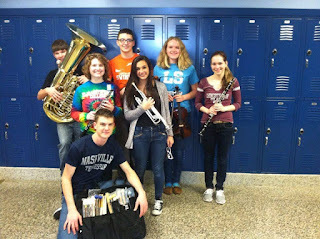 Keller traces her innate desire to excel in music back to a music lesson with former middle school band director Mr. D. Scott Loose during her eighth grade year; she says Loose encouraged her to work hard and practice outside of the school day, and she bought in, finally understanding where music could take her. To that end, Keller, who began playing the clarinet in fourth grade with Mr. Royer, has taken private lessons for five years. She is among a select group of wind players who also play in the full orchestra and the pit orchestra for spring musicals. 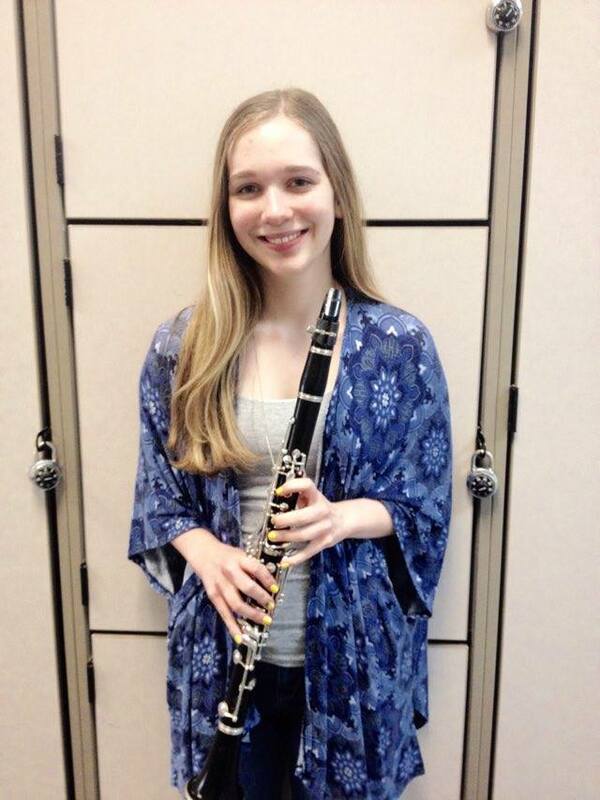 Aside from the clarinet, she has done karate for 11 years and played recreational volleyball for two. That said, one activity stands above the rest. "Music," she says with a smile, "always makes me happy." 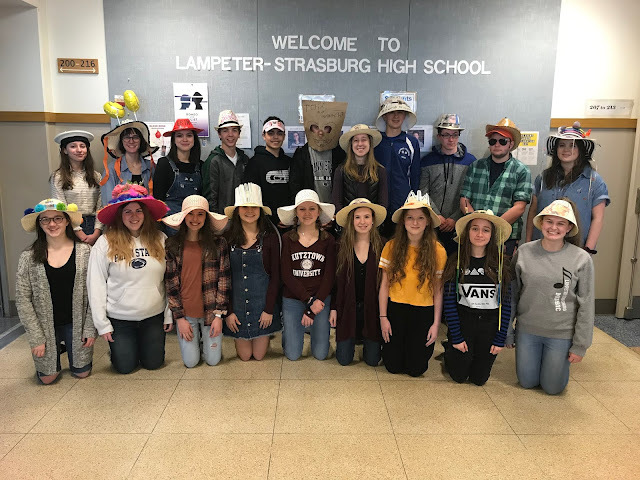 This is the second article in an LSNews.org series featuring each of the high school recipients of the Burrowes Scholar award, which is given to one student in each subject area who demonstrates academic excellence in that subject. For more articles, visit this page. The series is coordinated by senior staff writer Mackenzie Miller, a three-time Burrowes Scholar herself.